The Residential Home for the Elderly Brenzheim is an officially recognized retirement home. The responsible body of the instituion is the Johannes Brenz Altenpflege gGmbH which is a charitable organisation of the Protestant Church. The retirment home offers 22 twin and 22 single room appartments for inpatient care and assisted living. One place is reserved for short-term care. On workdays from 8:00 h to 16:00 h the Brenzheim offers in addition geriatric day care for senior citizens from the town of Wolfach and its surroundings. In a special department the clients get a suitable therapeutical assistance and support. Relatives and honorary collaborators have the opportunity to contribute to these activities. A sheltered housing estate for the Elderly, situated in close neighbourhood of the Residential Home Brenzheim, offers autonomous living in particular appartments without abandoning the nursing system in case of necessity. The Residential Home Brenzheim provides social services and ensures emergency care. The technical service handles caretaking. A qualified staff member with a specialised training in mentoring is working with a percentage of 60% exclusively on attendance of trainees and volunteers. All staff members (volunteers included) get the opportunity to attend supervision meetings which are led by an external supervisor. The employee representation supports all staff members in internal conflict resolutions. The small Black Forest town of Wolfachwith its neighborhoods Kirn Bach and Kinzig Valley sees itself as a young, dynamic city with curiosity, openness and courage for the future. It is located between Freudenstadt and Offenburg at the confluence of the Kinzig and Wolf and can look back on over 900 years of local history. This was in the initial phase dominated by the city’s founder, the Lords of Wolfach, and then for centuries until 1806 by the House of Fürstenberg. The city gained over time many privileges and flourished in trade and commerce. In particular, there were rafting, timber trade and mining, which brought prosperity. In addition Wolfach has always been the seat of many authorities and institutions and thus “city officials.” In the years 1200 to 1500 strong ramparts, walls and moats surrounded the entire town. A model of this fortified city can be seen in the local museum. As Wolfach 1806 Baden, a grand-ducal district office and a district court were based here. 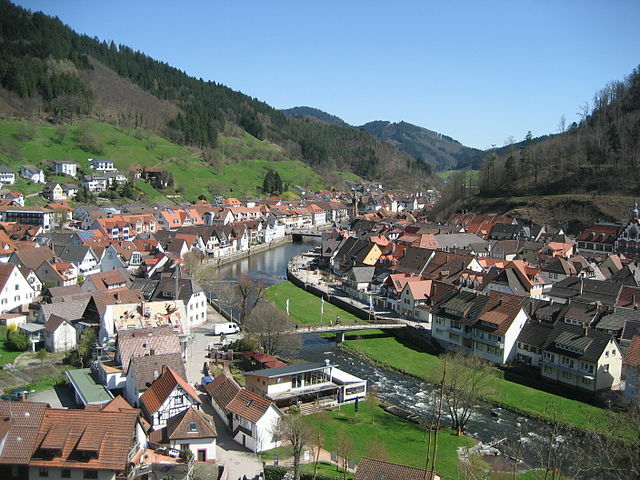 Thus the basis for the district capital and later county town Wolfach was created. Thirty communities were part of the county Wolfach that eventually the administrative reform of the early seventies was destroyed. The main industries are metal processing, writing equipment manufacturing, machinery manufacturing, mining and processing, Amenities, wood processing. In the valleys and on the hills (to 851 m) agriculture, forestry, animal husbandry and tourism is predominant. – organisation of particular events for male residents Volunteers could develop their own ideas for new games, activities or stories into a personal project if they so wished – creative ideas are always welcome. Volunteers should have an interest in, and willingness to work with older and partly gerontopsychiatric disordered people. 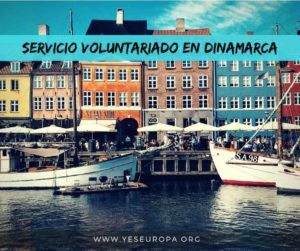 It’s necessary for volunteers to be sociable and outgoing, to have enthusiasm, and to be open to foreign cultures. They should be able to interact well with groups of people. An enthusiastic, responsible and flexible attitude towards the work is important. Volunteers should be willing to learn new skills and share own experince with others, be able to work as a team and contribute to the process and be open to new ideas and be flexible to work in a variety of settings. 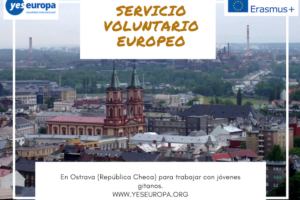 Language learning should not be the first or only motivation to make a voluntary service in this project. A basic knowledge of german language would be helpful. 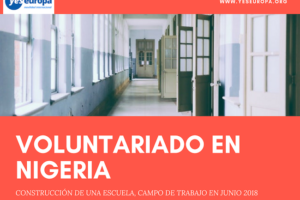 Since the project is situated in a small town, the volunteer must be fully aware of the geographical and social implication of the projects location. Volunteers will get a single room in a flat in the top floor of the Residential Home, bath and kitchen are to share with other volunteers. The flat has a separate entrance. Volunteers can take their meals from the communal catering. 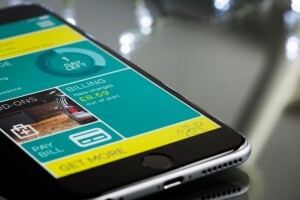 To ensure regional mobility volunteers get a monthly ticket for public transportation in the county of Ortenau, on workdays 2 p.m., on weekends and during public school holidays the ticket is also valid in the neighbouring counties of Breisgau-Hochschwarzwald, Lörrach, Waldshut and VillingenSchwenningen. To prevent crises from occurring in the first place, volunteers will be given any training necessary for them to carry out their tasks. 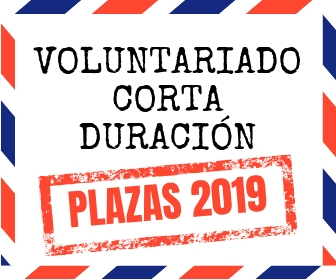 Volunteers will be informed about their rights and duties, about regulations in the host organization, and about consequences of unacceptable behaviour. 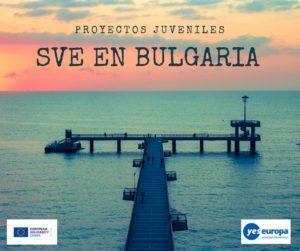 In terms of risk and crisis prevention it is very important to keep all persons involved in the project informed to be able to act immediately in case of a crisis. However if problems occure, volunteers have different people to contact and discuss problems with. If necessary volunteers find easy access to a person who is in charge for them as well as to the tutor. 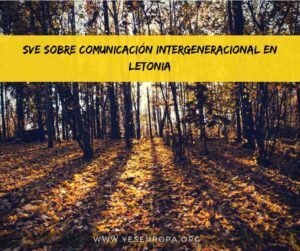 Additional the coordinator of the coordinating organization is available by e-mail and phone at every time and also meets the volunteers weekly or biweekly during language training or at the group activities. 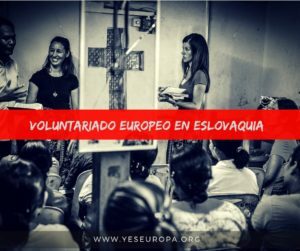 During weekly language training volunteers can meet participants from other EVS-projects from the region to exchange experiences. Volunteers wil have the opportunity to stay in contact with their family and sending organization via e-mail, however the use of computer and internet will be limited to certain times. Building Bridges Association members will have preference, please enroll to the association here. – Motivational letter, writing that your sending organisation will be “Building Bridges”. We ask all candidates to send a specific letter of motivation – why they want to volunteer with us rather than just a general EVS one.